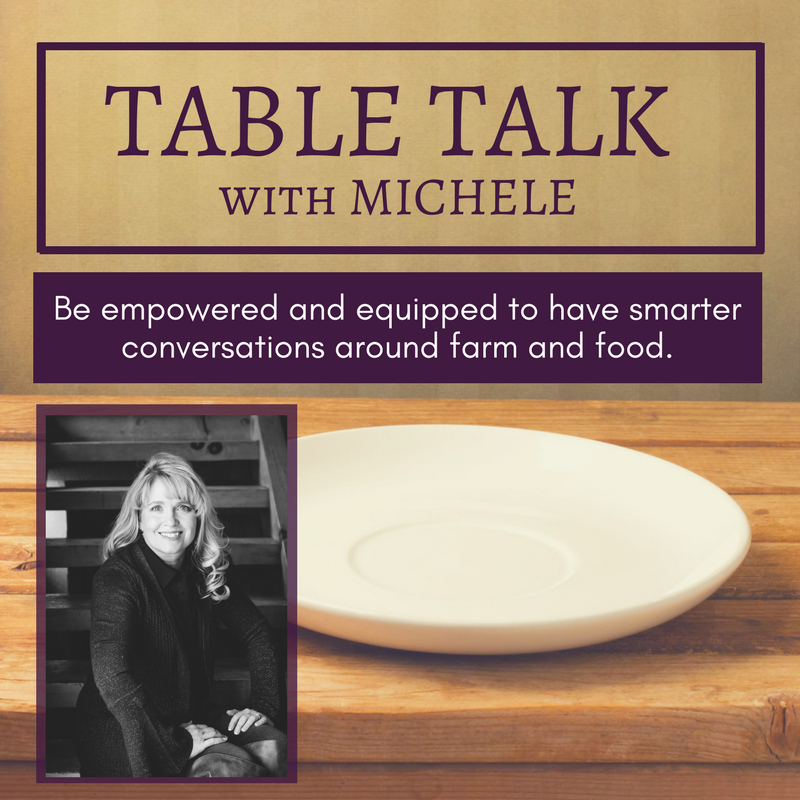 Table Talk Training | Michele Payn, Cause Matters Corp.
Are you ready to have a different conversation around farm & food? Do you need new tools to discuss hormones, chemicals, sustainability, animal welfare, antibiotics, GMOs, and other emotional issues impacting the food conversation? "Table Talk" is a customized training that will equip you to have smarter conversations around farm and food. 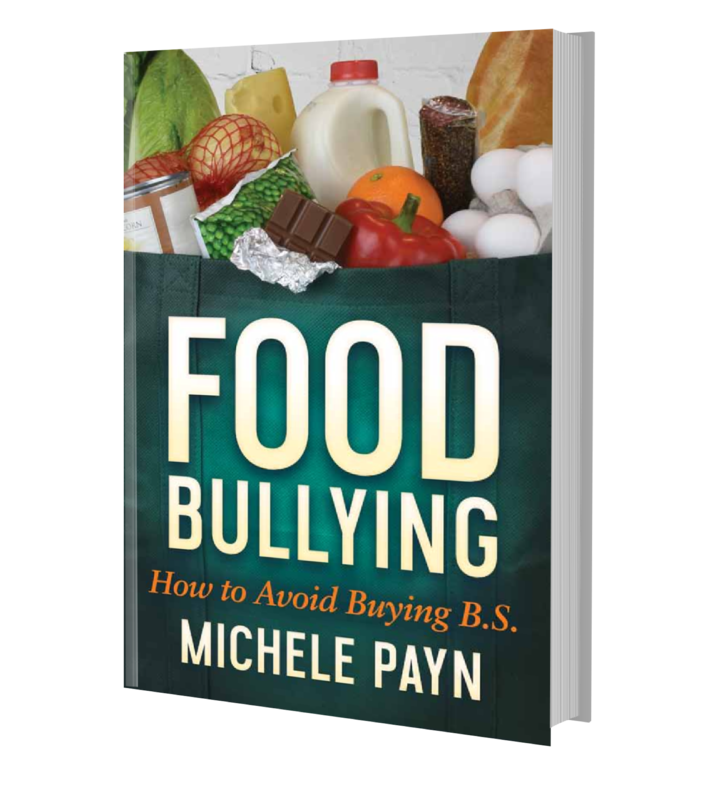 Certified Speaking Professional Michele Payn has developed a two-day intensive program for a small group. Table Talk is designed to be casual and personal to help farmers, dietitians, ag folks, Extension staff, or scientists who really want to take their efforts to a new level. Take home an action plan built for you and your situation. Grow confidence in your own ability to connect agriculture, science, and food. Be better equipped to have the conversation around the toughest issues facing farm and food. Learn ways to go beyond the choir with tools to use every day. Gain insight from consumers and asking questions around the table. Join Michele at the table: you will be challenged by her 18 years of experience in this arena and walk away empowered with a different understanding of the conversation. And you'll likely meet some amazing people from across the country who will deepen your perspective about agriculture and food. Interested in bringing this training to your area? Contact Michele to book your location. You will be asked to complete a questionnaire beforehand to help Michele shape the training. This is an essential tool to be sure she meets your needs and will also help determine the agenda. The training will be held in comfortable board room. We will send you details on the facility later, but parking is included. Breaks will be taken as needed, but keep in mind this is an intensive program requiring you to be mentally present. Michele will also set up a coaching call with you beforehand, and another session within 45 days following the workshop. Individual registration for Table Talk is less than $500. You are welcome to seek sponsorship from a business or organization on your own. Discounts are available for organizations sending two or more people. Two lunches, snacks and beverages are included in the registration fee. A casual networking dinner will be planned for evening, but it is not included in the registration. Please be sure your correct email is used in the PayPal registration and make note of any dietary restrictions. Thanks for coming to the table; Michele is excited to see what you can accomplish in moving the farm and food conversation to a different level! If you are interested in helping coordinate a Table Talk in your area, contact Michele today. Join international award winning author Michele at Table Talk; contact her today to learn more.